Here's everything she needs to stay super stylish. Let's admit it. Getting new clothes for Christmas is the next best thing to eating our hearts out during every holiday feast we attend. But as fashion girls, the ugly Christmas sweaters just won't cut it. 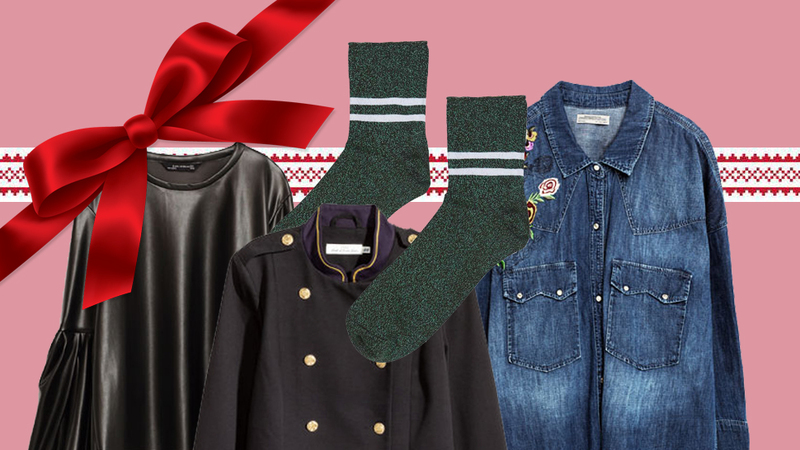 So if you're wondering what to gift your super stylish friend who's always updated on every season's latest trends, you're in luck! 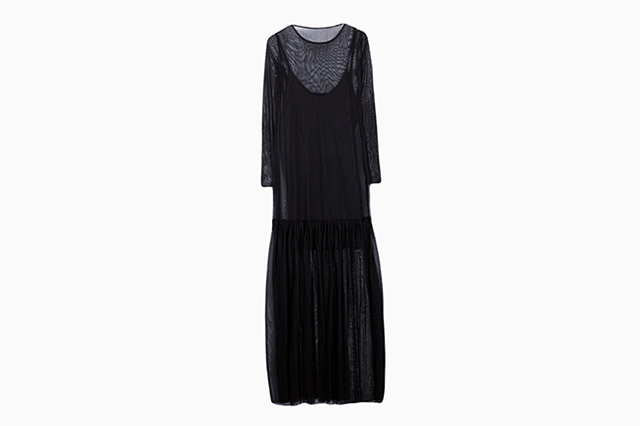 We've listed here presents she will surely not regift! 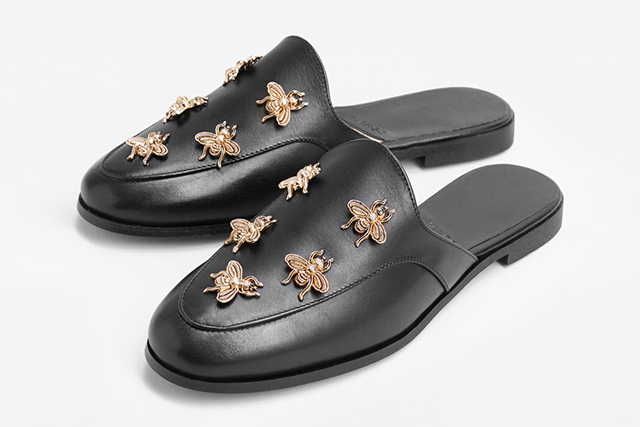 Below are 25 on-trend items that your home girl will truly appreciate. 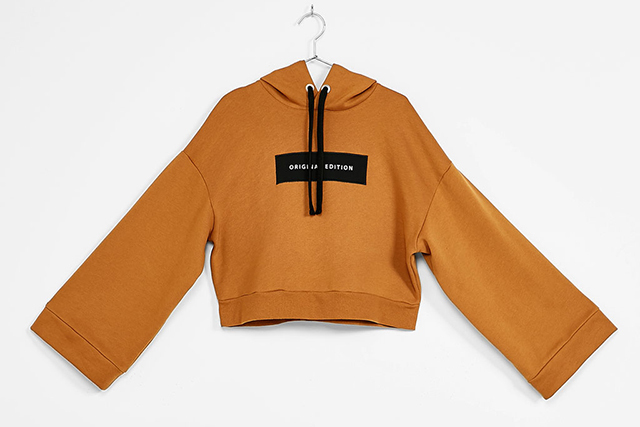 Hoodies are not just comfy but are also every model's off-duty go-to top. 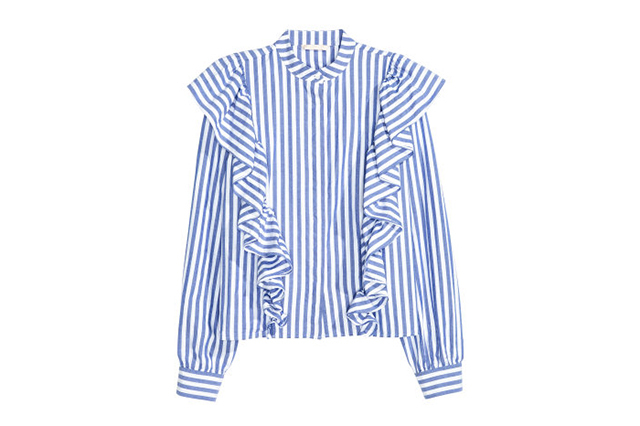 Statement sleeves are not going anywhere! 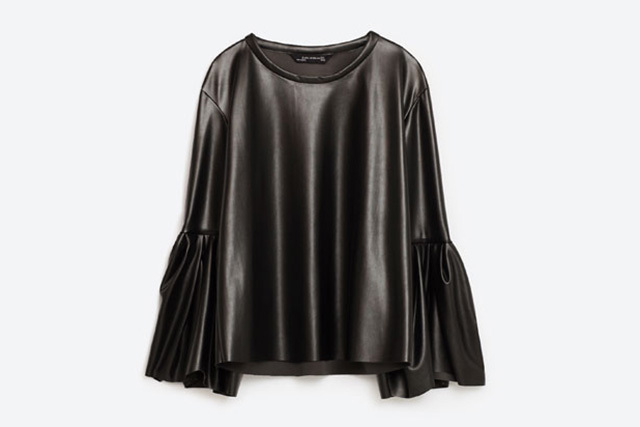 Choose from different styles: bell sleeves, extra long sleeves or ruffled! Denim is a closet staple of every fashion girl. 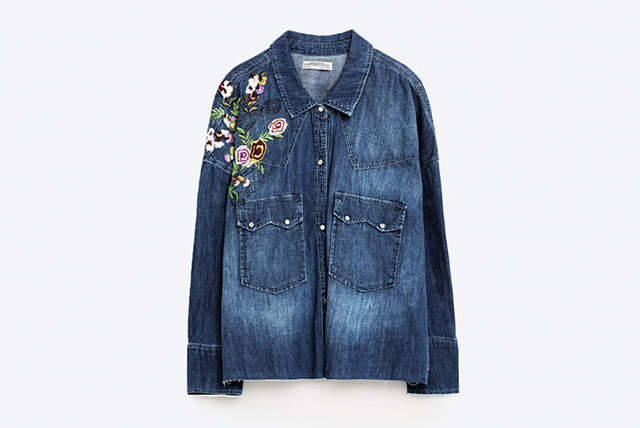 Let her have an updated one with floral appliques. 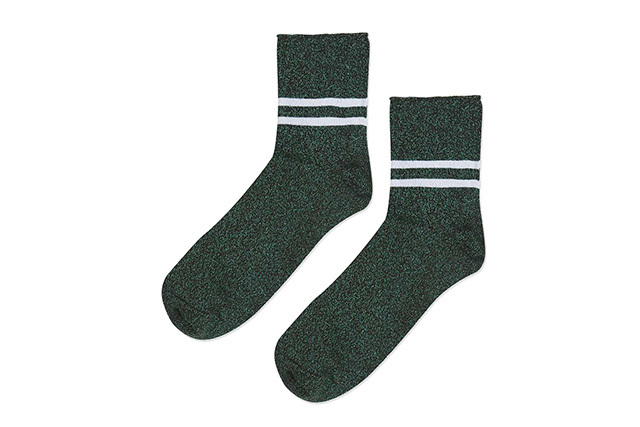 Officewear is always a necessity, especially for work places with a strict dress code. 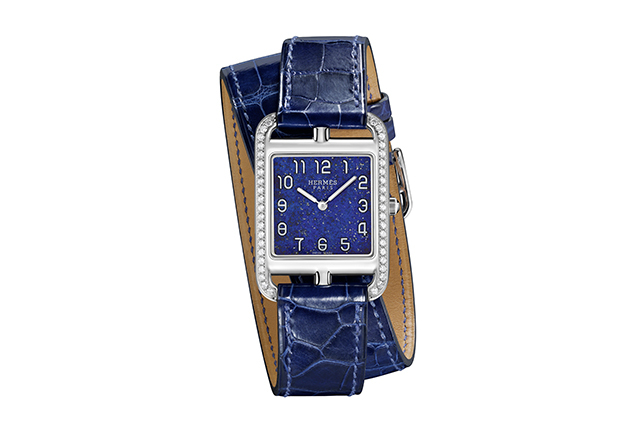 Remind her that while she can always be fashionable, she shouldn't be late! 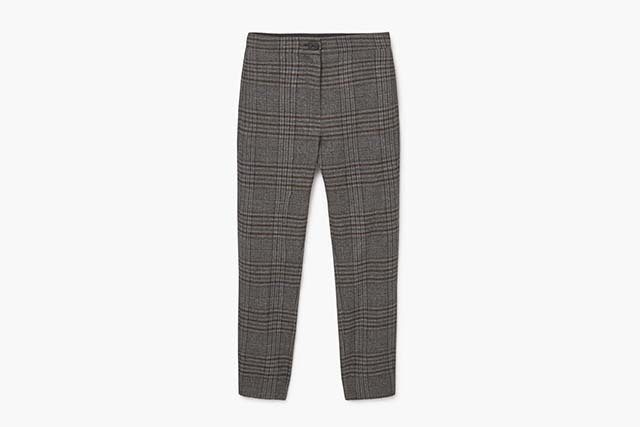 Here's a grownup way to wear plaid. 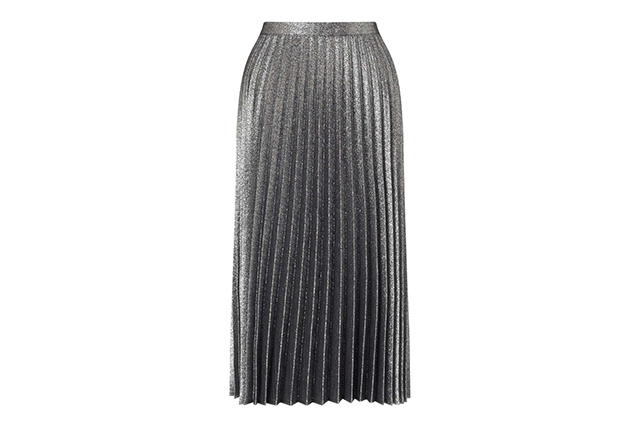 Pleats can doll up a girl effortlessly. 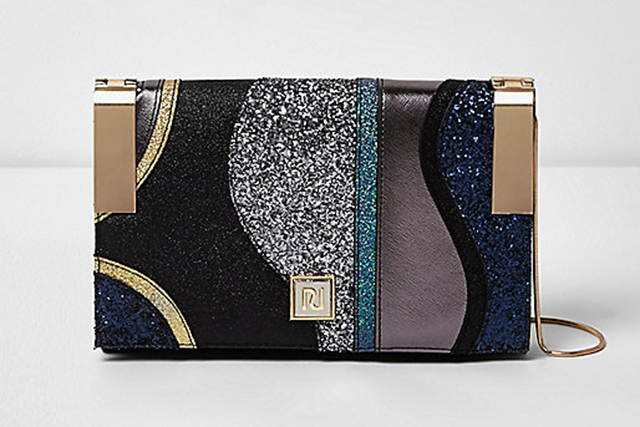 Anything sparkly will surely catch her eye! Slip dresses are basic needs. This lazy shoe will replace her tired flats. 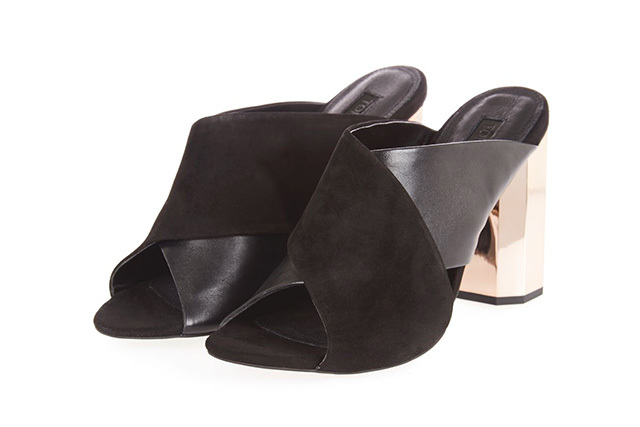 Chic and an instant confidence booster, heeled mules can be considered magic! We still can't get enough of the ballet trend. 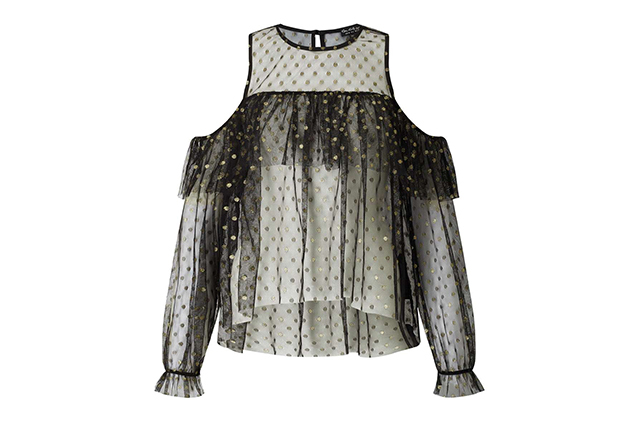 Here's how she can wear tulle as a grownup. Considered a fashion faux pas before, velvet is turning the tables as it becomes one of the most sought after fabrics of the season. Did you know blush is the new white? 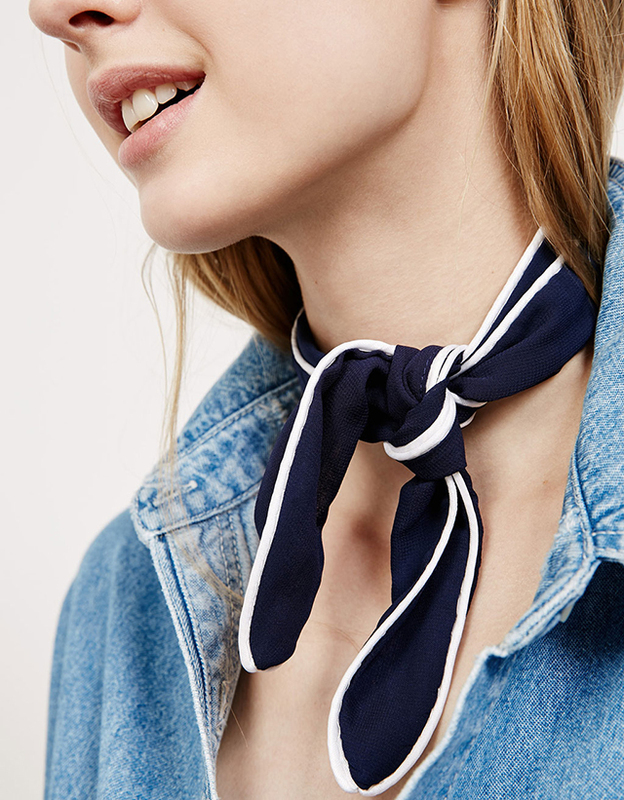 Give your chokers a break and get into the scarf trend. 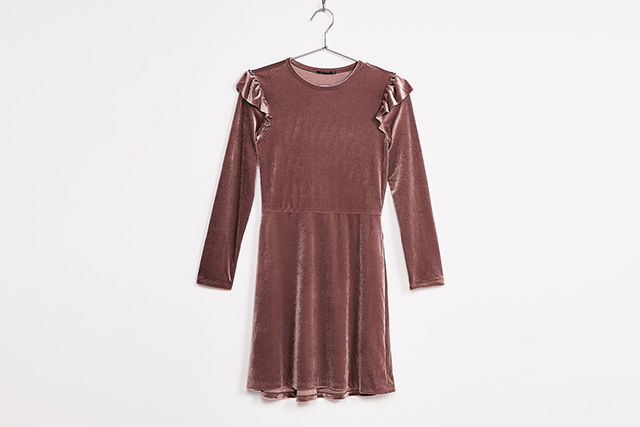 Ruffles can play up any boring outfit! Anything comical and patched up are fun to carry around. 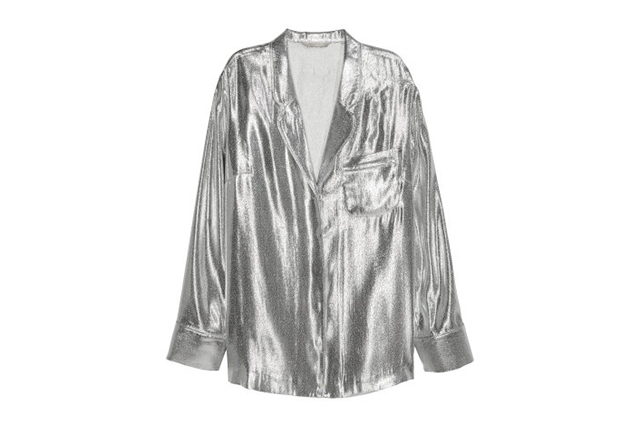 Loungewear may just be the new athleisure. 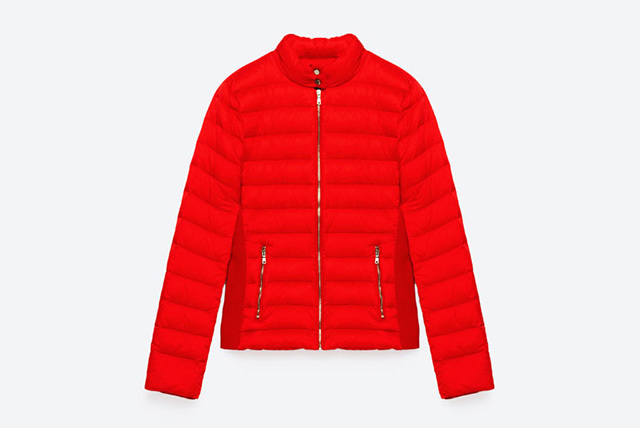 Let your bomber jackets rest and make way for bright puffers! Culottes are the perfect bottom alternatives. They sit in between skirts and pants, but are equally stylish and comfortable! 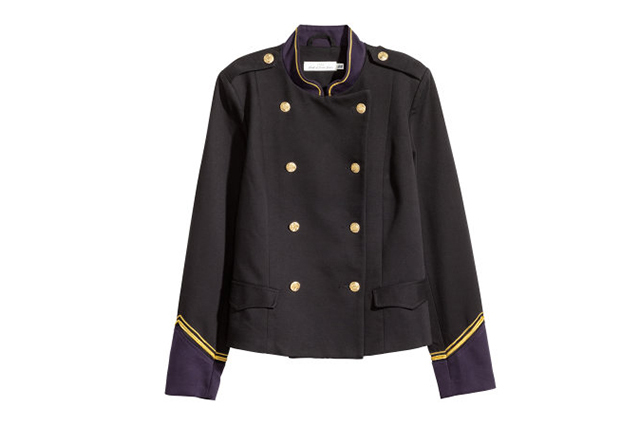 Everything military-inspired is in this seasion! Have you seen our December cover? Calf boots go well with cropped pants. 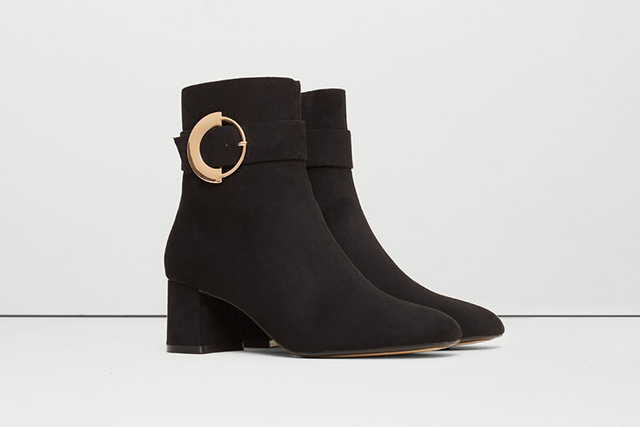 It's the statement shoe of the season! Even though the breeze is a bit cooler, a true fashionista can't be stopped to show some skin. Let her cheat her actual height with flared jeans!